We are delighted to announce the publication of A Line Made by Walking by Sara Baume, to be published 16th February 2016. 25-year-old Frankie is living in Dublin and working part-time in a public gallery. But increasingly anxious, she quits her bedsit to live in her deceased grandmother’s creaking house in rural Ireland, close to her family. With an artist’s gift for observation, Frankie recounts the beauty and the obliteration of the world as the seasons change around her, from roadkill to kitchen curios, all the while struggling to understand her place in it. 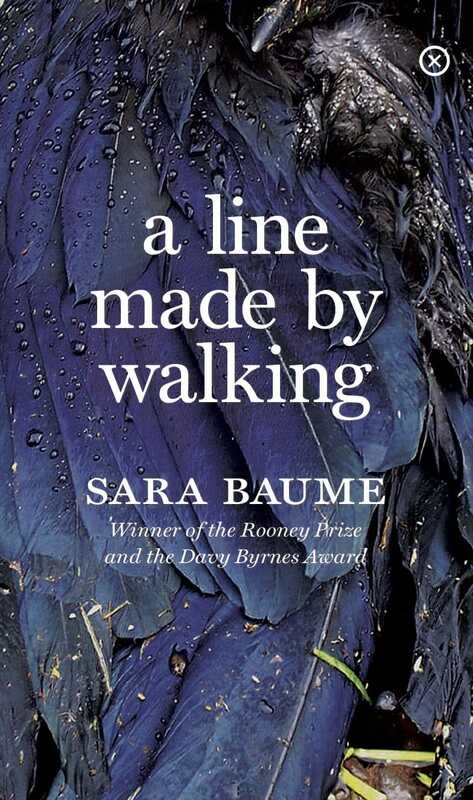 Sara Baume Sara Baume’s work first appeared in newspapers and journals such as the Irish Times, the Guardian, The Stinging Fly and Granta. She won the 2014 Davy Byrnes Short Story Award, and went on to receive the Hennessy New Irish Writing Award, the Rooney Prize for Literature and an Irish Book Award for Best Newcomer in 2015. Her debut novel Spill Simmer Falter Wither was longlisted for the Guardian First Book Award, the Warwick Prize for Writing, the Desmond Elliott Prize for New Fiction and the International Dublin Literary Award. It was shortlisted for the Costa First Novel Award, and won the Geoffrey Faber Memorial Prize. In autumn 2015, she was a participant in the International Writing Program run by the University of Iowa and received a Literary Fellowship from the Lannan Foundation in Santa Fe, New Mexico. She grew up in East Cork and now lives in West Cork. We are grateful to the Arts Council for their support of Tramp Press. You can find out more about the Arts Council here.